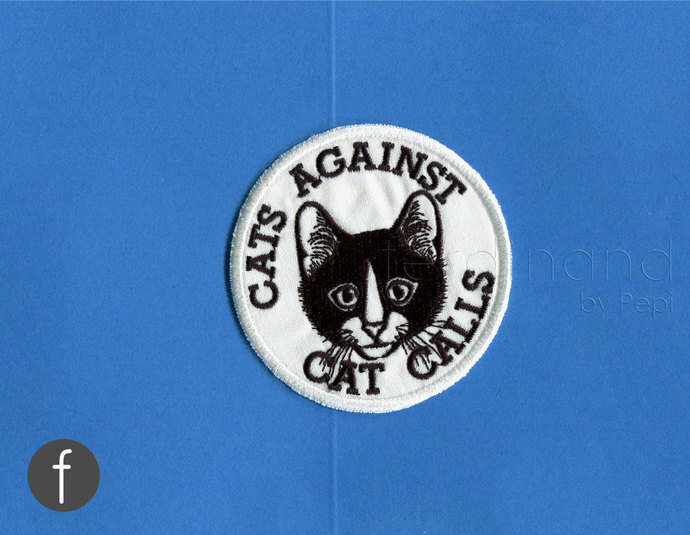 Cats Against Cat Calls Feminist Iron On Patch. 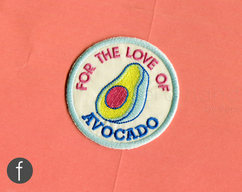 This is an iron on patch. 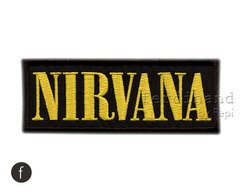 Easy to apply on your garment. Made in the U.S.A. with high quality products. ps: International Shipping rates will vary according to the destination. â¢ Place the garment on a table top with a hard surface: do not use an ironing board/do not use steam! â¢ Set the iron to the hottest setting the *receiving* item (shirt, jersey, whatever) can take. (Often, it's "Cotton" but check the fabric content so you don't melt or ripple a cotton-rich blend). â¢ Turn garment over and repeat step C from the reverse side. 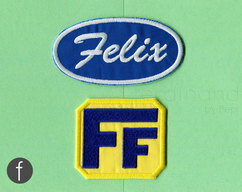 â¢ Allow patch and garment to cool completely (15 to 20 seconds) before handling. 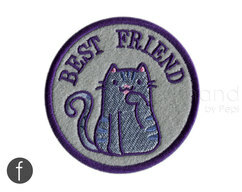 BEST FRIENDS Kitty Iron On Patch 3"